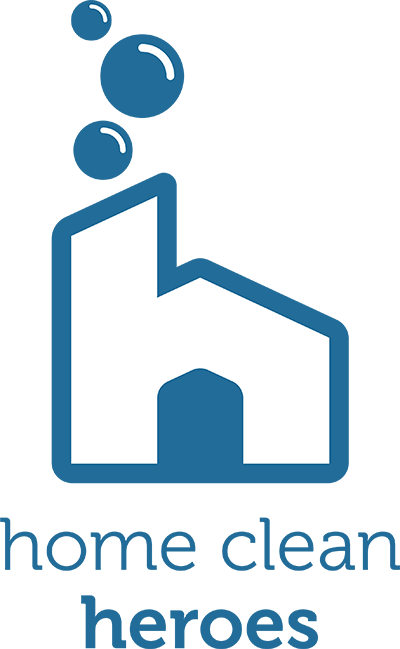 Home Clean Heroes is an emerging home cleaning franchise, looking to improve the quality of life in communities across the US. Be your own boss in the booming $6 billion residential cleaning service industry with Home Clean Heroes. 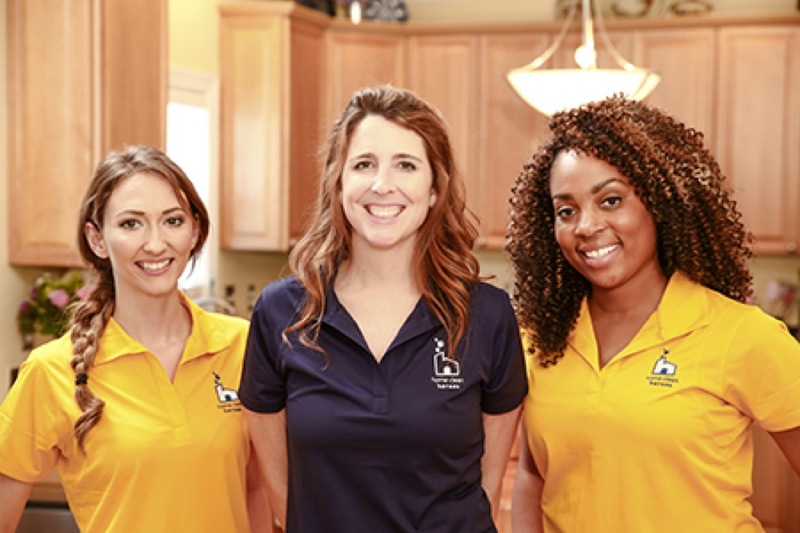 Home cleaning is an established industry with a proven franchise model and Home Clean Heroes has emerged as the newest player with strong branding, best-in-class systems, and ability to grow rapidly nationwide. There's never been a better time to start your own Home Clean Heroes franchise and be your own boss than right now! Be A Hero, Not A Maid. 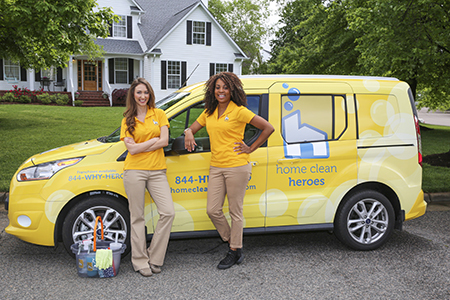 As disrupters to the residential cleaning industry, Home Clean Heroes is a world-class franchise company, building a household name market by market. In today’s world, a home cleaning service isn’t a luxury, it’s a necessity and Home Clean Heroes provides a service that improves the quality of life for people in your community. Home Clean Heroes offers a tremendous opportunity for those looking to build a successful and lasting business as an emerging leader in the booming $6 billion residential cleaning industry. You’ll start with extensive training from an experienced corporate support team with a proven track record in building highly successful national brands that are now household names and industry leaders in their respective segments. Your support doesn’t end the day you complete your training, we are with you every step of the way. We’re talking to motivated people to operate Home Clean Heroes businesses across the U.S. Seize your territory today to take control of your future. Home Clean Heroes is listed in the Franchise Directory under the Cleaning category and the Home Services category. It's also listed in the section for Franchises Under $60,000.